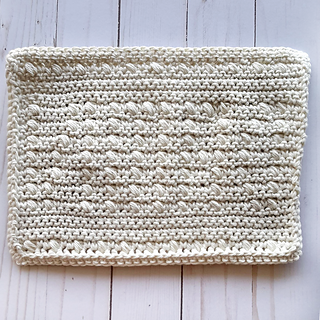 If there is one thing I enjoy making extensively, it’s dishcloths. 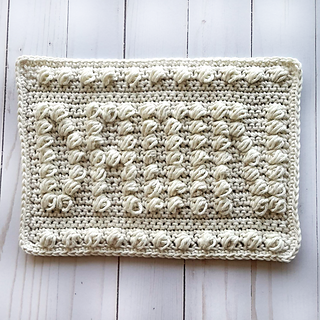 They’re quick, versatile, use small amounts of yarn, and are great for stocking up on as future gifts. 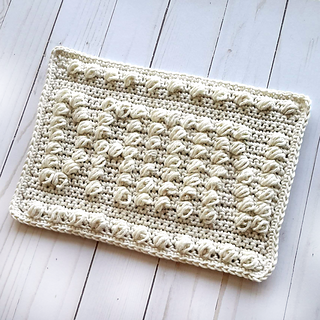 Dishcloth bouquet? Count me in! 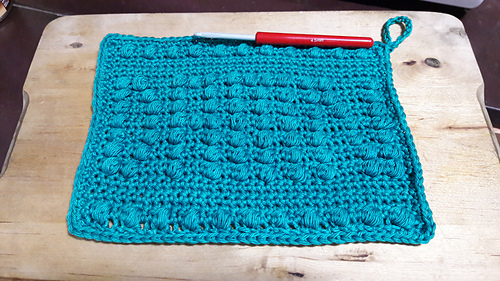 This started as my boyfriend groaning about “not another damn dishcloth!” as I added another to my rather extensive stack. Little did he know, he’d issued me a challenge! 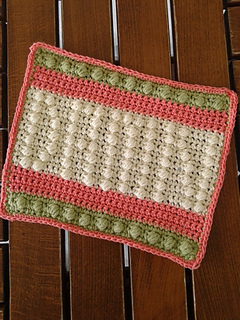 This pattern is fully written and charted, using only two basic stitches - single crochets & puff stitches. Some of my testers added in extra rows for a more squared look, and even worked in some stripes for a colour pop! Solid colours will work best for showing off the word, but a more subtle look can be achieved by using a tonal or lighter colour (as in the sample). 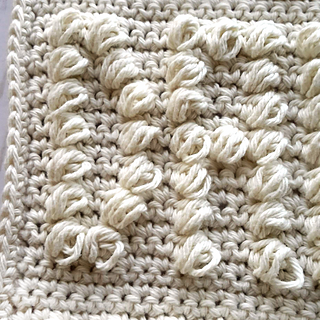 I highly recommend Knit Picks Dishie for these style of dishcloths - the stitch definition is excellent and really makes the words stand out.